The Japan Atomic Energy Agency said Monday it will close its nuclear fuel reprocessing plant because it would cost too much to meet tighter safety regulations adopted following the 2011 Fukushima crisis. Starting full-fledged operations in 1981, the spent-fuel reprocessing plant in the village of Tokai, Ibaraki Prefecture, was the country’s first such facility. It was built as part of the country’s fuel cycle policy, which is aimed at reprocessing all spent nuclear fuel and reusing the extracted plutonium and uranium as reactor fuel. More than ¥100 billion would be needed to upgrade equipment and enhance safety to continue operating under the new regulations, the agency said. Other nuclear plant operators in Japan are also under pressure to decide on whether to scrap their aging facilities down the road. 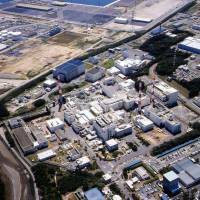 The Tokai facility ended reprocessing spent fuel from commercial reactors in 2006, and it was mainly used for dealing with plutonium-uranium mixed oxide (MOX) fuel taken from the Fugen prototype advanced converter reactor, which ceased operating in 2003. 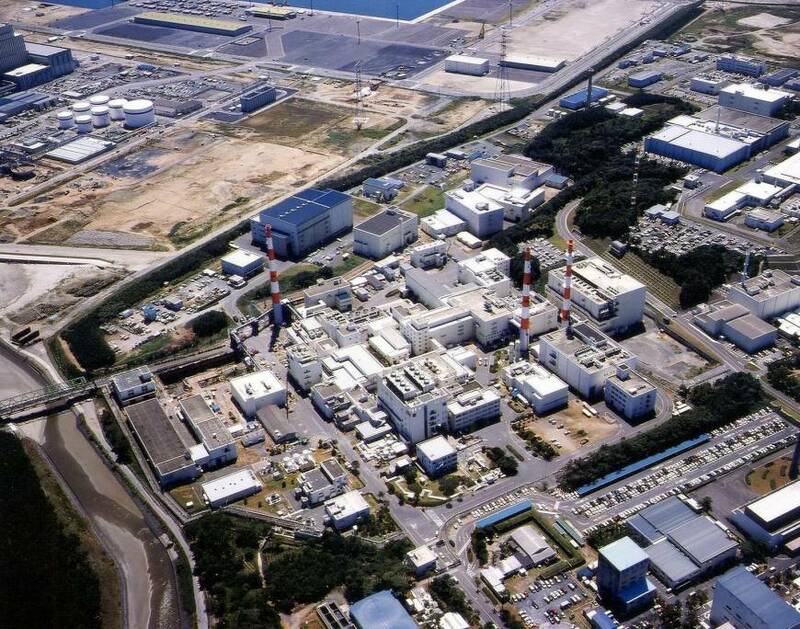 The Tokai facility’s closure will cloud the prospects for Japan’s fuel recycling, as it was also expected to play a partial role in experiments for reprocessing spent fuel from the Monju prototype fast-breeder reactor, which has been developed as the centerpiece of fuel recycling. The Tokai plant reprocessed a total of some 1,100 tons of spent fuel through 2006. It was hit by a fire and explosion in 1997, and 37 plant workers were exposed to radiation.